Yorkshire continues to attract more than seven million tourists each and every year, and what these people see in this great county, so too do many home movers each year who make the migration to this wonderful region. Here we take a look at four of the most compelling reasons for making a move to a city that’s as famed for its Roman heritage as it is for its wonderful architecture. 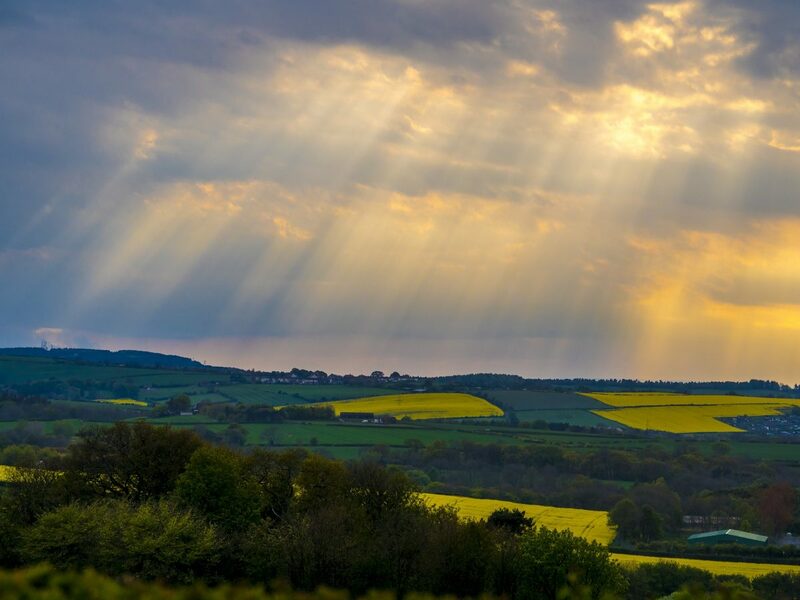 With miles upon miles of picturesque rolling hills, iconic views over the county and bright purple heather, there are few places in the UK or indeed the world that can compete with the rural scenery of the Yorkshire dales and the Nidderdale Area of Outstanding Natural Beauty. Yorkshire offers a unique combination between in-land rural beauty and stunning coastline scenery, with both quiet fishing villages and touristy seaside towns (such as Whitby – with its world famous fish and chip shops). Yorkshire people are famed for their unique ways – typically conjured up as broad speaking, flat cap wearing, and welcoming fellows (and whilst this is pretty stereotypical, we can certainly vouch for the welcoming part!). For foodies, Yorkshire is a utopia, as this region is passionate about food, home not only to the original Rowntree’s, Terrys, Mackintosh’s and Thornton’s, but also famed for an exceptional Sunday Roast with Yorkies like no others. Yorkshire has a strong connection to many a cycling sports fellow, including being the home of Brian Robinson (Tour de France winner in 1958), Bradley Wiggins (Tour de France winner in 2012) and Chris Froome (Tour de France winner in 2013) – obviously those rolling hills must be great for training! However in addition to cycling, Yorkshire has also been the home of sportsmen from the realms of cricket, football and rugby league, including Geoffrey Boycott, Kevin Keegan and Neil Fox. If your mind is now all made up and you’re ready to discover your next home in York, remember that we’ll be ready when you are for a move that’s pain free and as smooth as possible. Call our team on 01904 375 995 or email the office via [email protected] and we’ll be back in touch as soon as possible.